Christie's "Looking Forward to the Past" sale on May 11 will feature Alberto Giacometti's L'homme au doigt. It will be the first time it has been in the sale room as it has come from a private collection which it has been part of for 45 years. 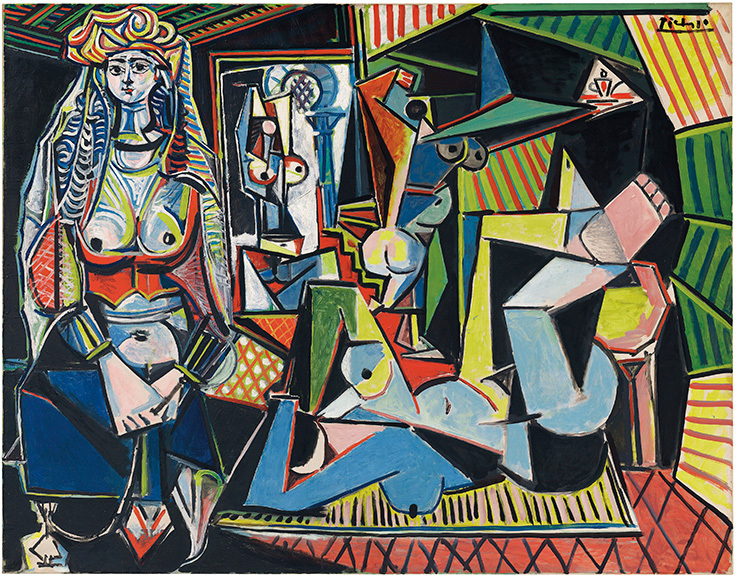 It has been predicted by Christie's that it will be sold near the $130 million mark. If it does, it could break records as the highest sculpture ever sold. Christie's global president, Jussi Pylkkanen said: "It is quite simply one of the finest works of art I have had the honor to handle in my long career at Christie's." The piece is life-size, and is one of six, four are in museums including New York's Museum of Modern Art and Tate Gallery, London. The others sit in private collections and foundations. 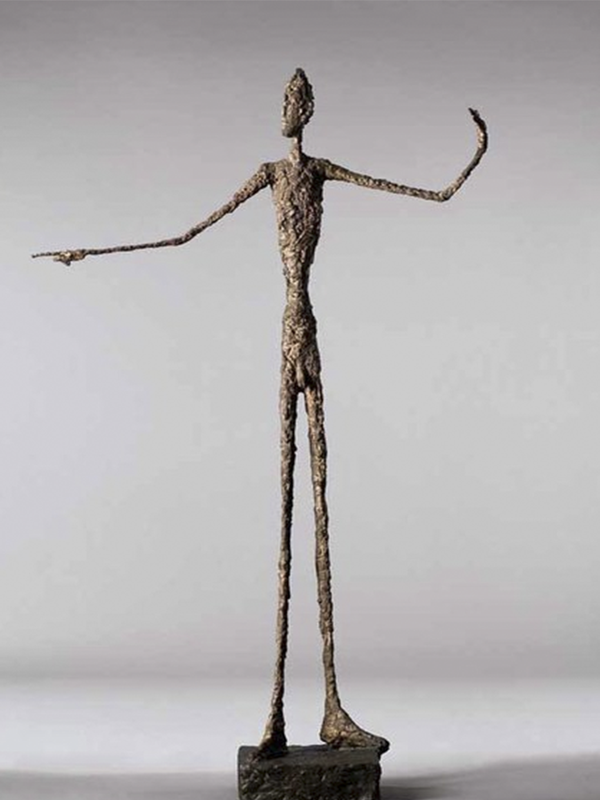 Sotheby's sold Giacometti's Walking Man I in $104.3 million in 2010.